Team BMR owner and driver Warren Scott has announced he is to switch to the 2017 Toyo Tires British Rallycross Championship driving an LD Motorsports prepared Citroen DS3 sponsored by RCiB Insurance. Scott, who will continue in his role of Team Principal within his Subaru British Touring Car Championship team this season while also taking part in BRX, will drive the car used by Dan Rooke on the way to his title win last year. And former British Superbike rider Scott can’t wait for his new challenge. He said: “I have already had a test day with Liam (Doran) and his team. The Citroen was unbelievable and I felt at home in the car and with the team straight away. 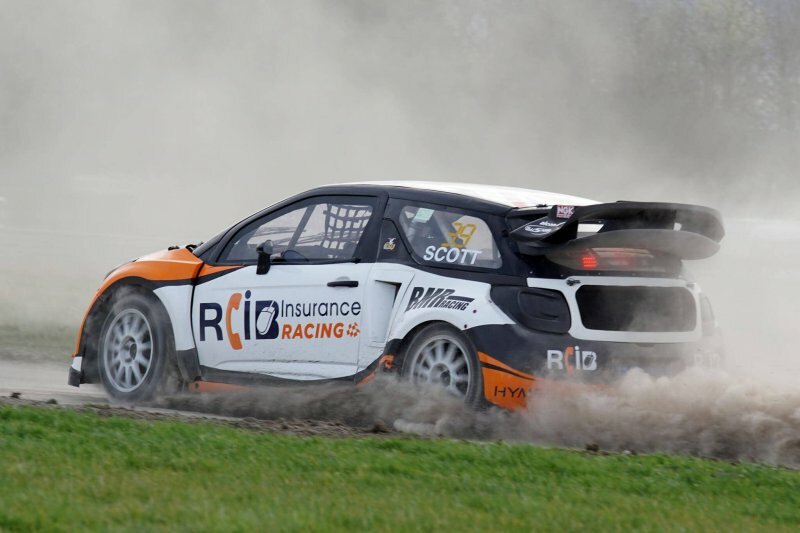 Scott’s first competitive action in the 2017 Toyo Tires British Rallycross Championship will be at Croft Circuit on March 19.